The accommodation offers space for over 150 people and is located only 1 minute away from Haundae beach, and 5 minutes away from Haeundae station on Line 2, Exit 7. Nearby you can also explore the various restaurants, bars, cafes, clubs and shops. Busan is a great starting point for travelers who want to explore the southern part of South Korea, as many regions (e.g. 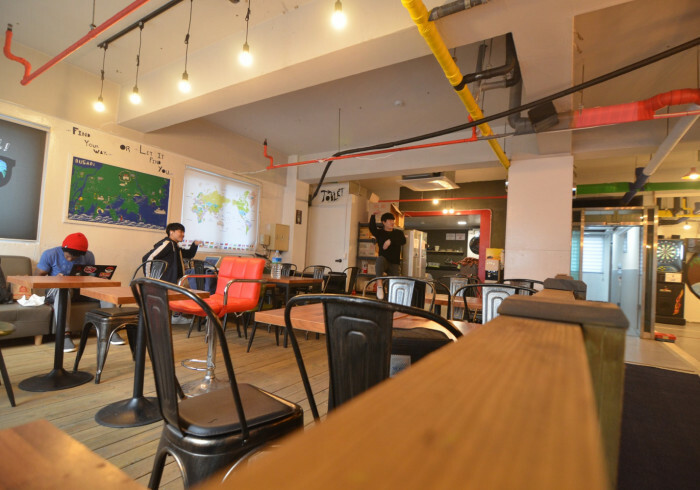 Daegu, Ulsan and Jeju Island) are easy reachable through bus, train or airplane.In addition Kimchee Haeundae Guesthouse provides you with a well-informed help desk, a fully-equipped kitchen, party room and a spacious common area to relax and meet other guests.